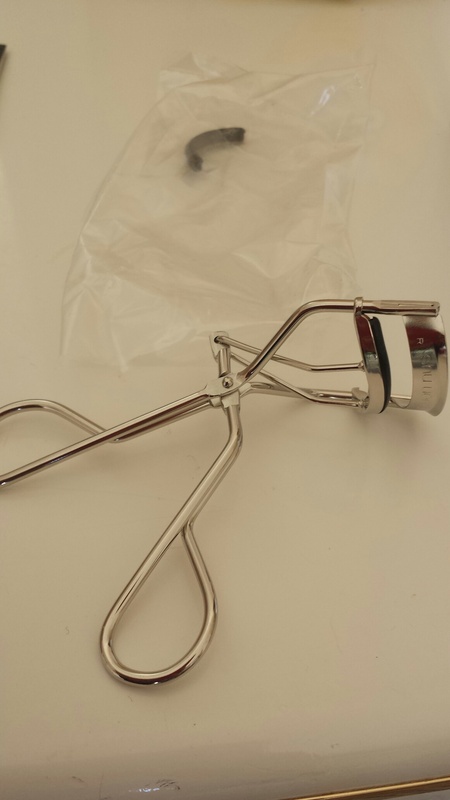 My own eyelash curler (technically initially used by my mother) was my previous addition to my everyday routine. I do not have natural curled eyelashes, so I had to (everyday) curl them. 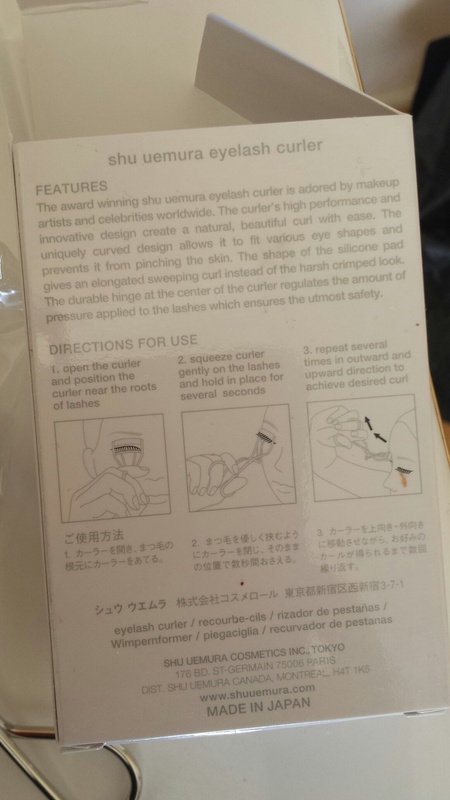 I forgot the brand of my previous curler, but since I’ve been using it from the beginning of time, the silicone pad had eventually, partially come off…. and I kept using them because I was too picky to buy a new one. I chose this because I saw, on many forms of media that most girls have been using this. I did not understand why, until I got my hands on one. Yes it’s pricey, but it’s definitely worth the extra money. I mean it! When it finally came (a few hours from David Jones), it came in a beautifully, sleek package. I’m so sorry about these awfully large pictures. 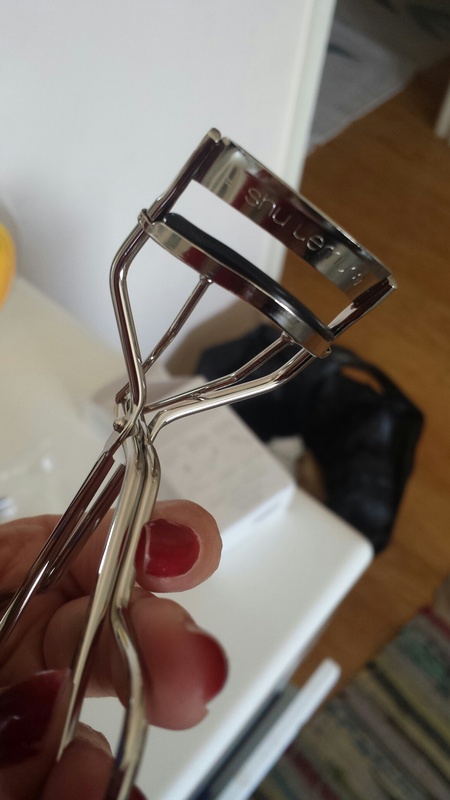 The curler, maybe because it’s brand new, was aesthetically pleasing. The silver cover will make you feel like you’re holding the finest thing. It also comes with an extra silicone pad, quite handy and a small manual to achieve the lift you want. When I finally got to try them, it was like I had fake eyelashes on. Why, because it came out natural looking with no dents seen on the eyelashes. You don’t have to hold them for too long to achieve the effect you desire. 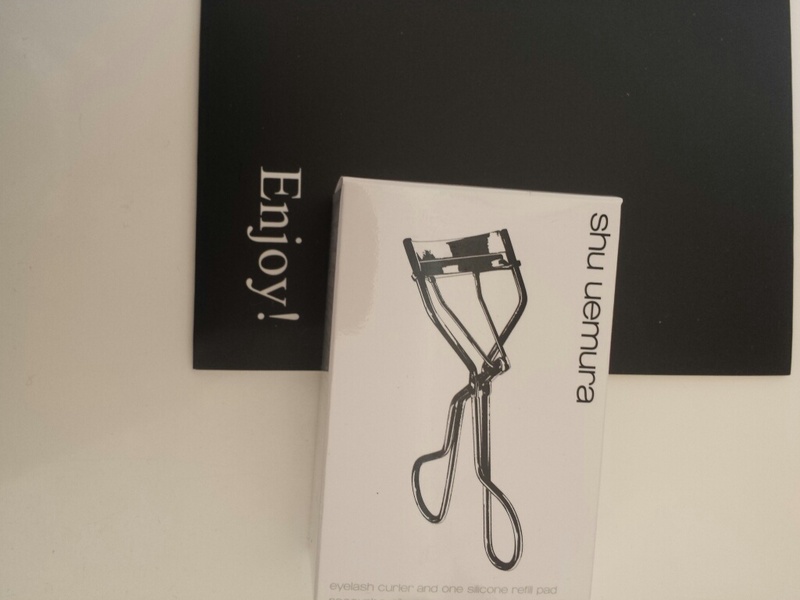 I’m going to make sure this time, I’m going to keep this eyelash curlers clean to the bone.